Get in on the action and tour the strip in class and luxury in our lavish limos. Book your chariot with LV Limos and embrace the night as our seasoned drivers navigate the City of Sin for you. No headaches. No fussing with your iPhone’s GPS. Just crisp champagne, a smooth limousine ride through the glittering streets, and a long night of winning ahead for you and your buddies. Double down at the blackjack table, grab another highball, and rake in the winnings. Our expert chauffeurs will be there to carry you on to the next glistening destination as you sift through your spoils in the extravagant comfort of your limousine’s swank leather interiors with state of the art sound and lighting and a fully stocked bar. Disembark like the high roller you are and roll up to the doors with LV Limos, looking and feeling like a million bucks—which is what you’re about to take home, right? Place your bets and count your chips at the iconic Caesar’s Palace where you and your crew will enjoy gaming in the casino’s lavish milieu of plush amenities, Roman-inspired fine art, and upscale lounges. Cruise on over to King of the Strip, MGM Grand, with property spanning over 6.6 acres. Enjoy the casino’s comprehensive selection of games, from blackjack and baccarat to Crazy “4” Poker and Texas Hold’em Bonus. Or take the family to Circus Circus, where the kids can enjoy the amusement park rides and video arcade while you double your money at the roulette wheel. Our expert drivers will take you anywhere your heart desires long into the night. 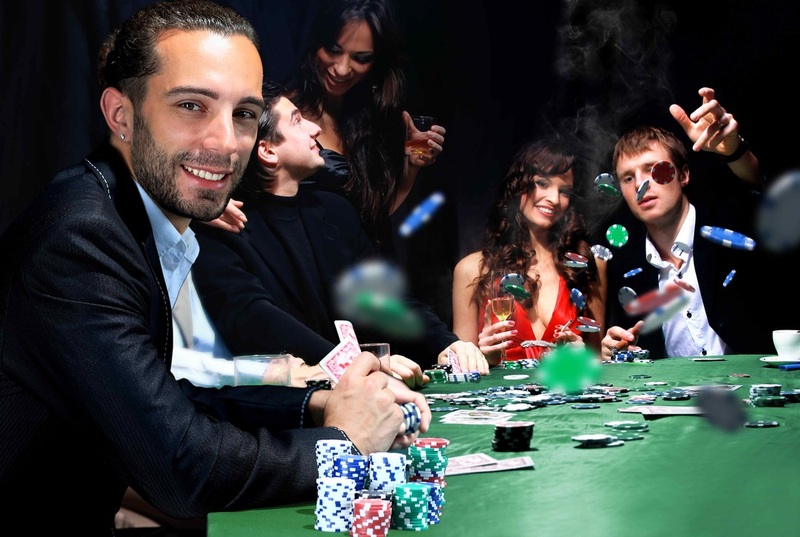 Take your chances at the craps table but don’t roll the dice when it comes to selecting your limousine service! Dial 702-761-3338 for a free quote and take fate in your own hands. LV Limos is an ultra premium limo service at an affordable price. We customize your quote based on your budget and your requests. If you're looking for a limo company that's prompt, professional, and takes pride in your satisfaction, we're here for you. When you're out and about in Sin City, leave the driving to us so you and your company can focus on the fun. Rest assured, we will shuttle you safely whenever and wherever you want to go.